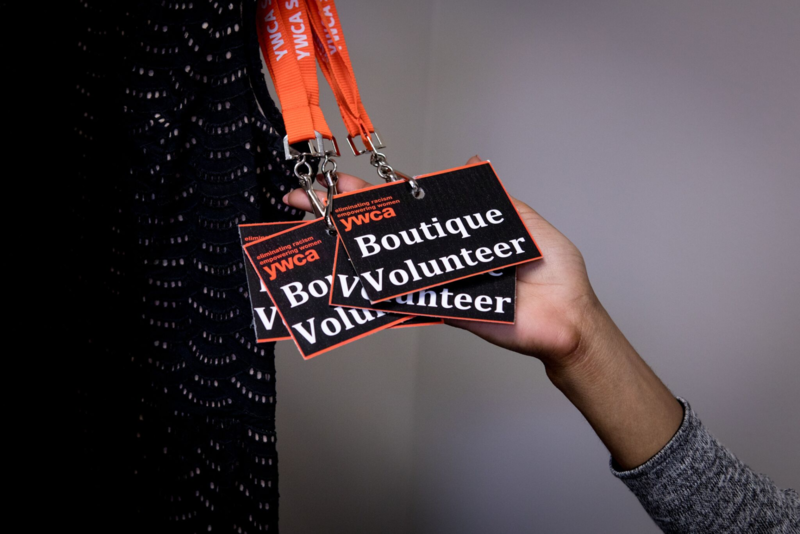 YWCA Southeast Wisconsin’s Women’s Professional Image Programs provide women with the tools needed for accessing better opportunities. Through image guidance, professional attire, interview preparation, and candid sharing of workplace expectations in an upbeat and supportive environment, many women experience a transformational vision of personal success. 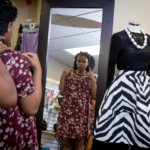 Women receive image guidance and professional attire for interviews and at the start of a new job. Interview practice combined with candid feedback builds skills and confidence. Onsite Opportunity Advancement Centers provide job search guidance and technical support. 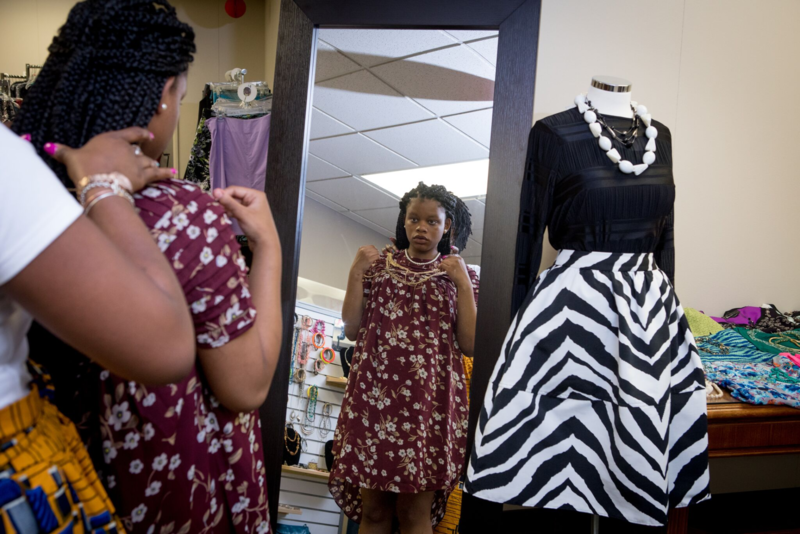 To make a suiting appointment or to donate clothing to our Milwaukee location, please call 414-267-3970. 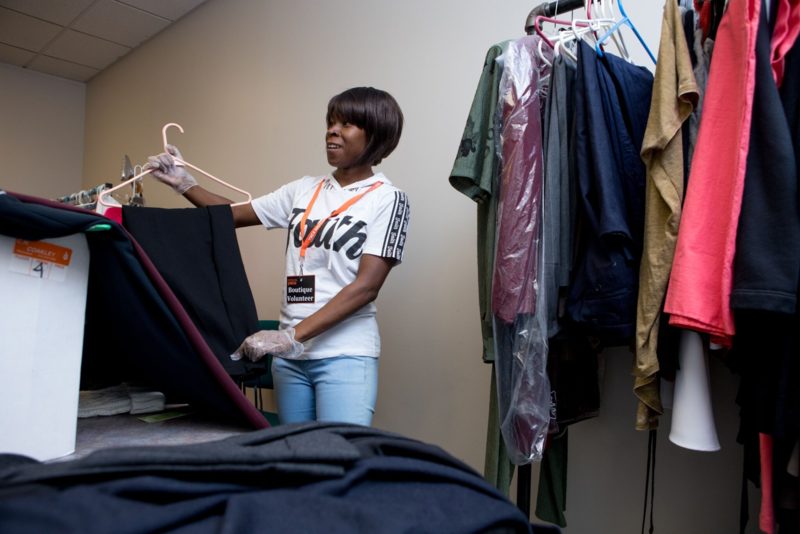 To make a suiting appointment or to donate clothing to our Racine location, please call 262-898-5530. Q: How do I make a suiting appointment? If you are a woman seeking employment or newly employed and could benefit from a personalized image consultation and free professional attire, please contact us! We’re here to support you. 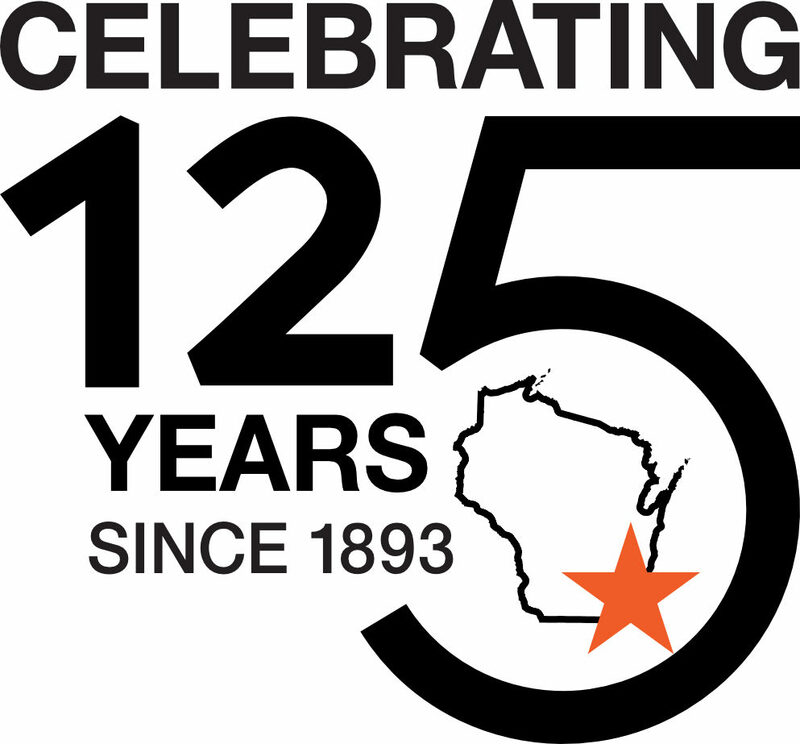 To make an appointment at our Milwaukee location, please call 414-267-3970 or contact Kim Wilson. To make an appointment at our Racine location, please call 262-898-5530 or contact Meline Grigorian. Q: What items are needed? 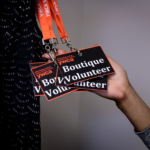 Q: How do I make a clothing and accessories donation? 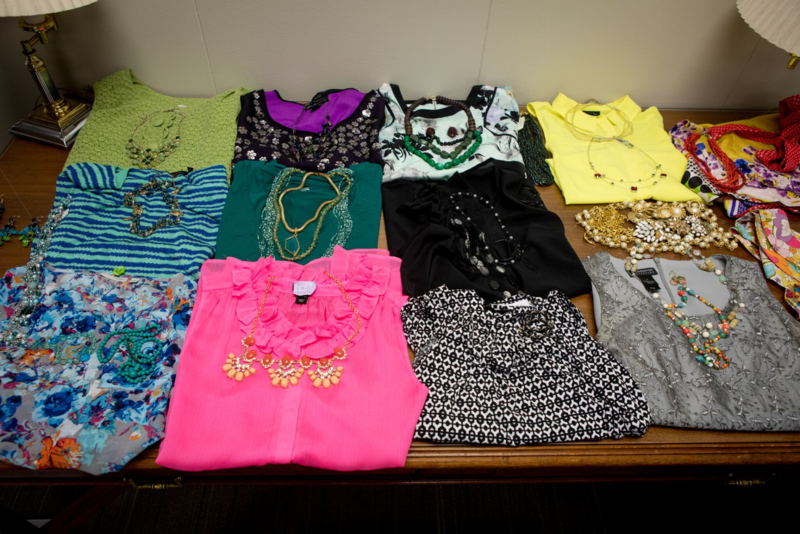 Our program is possible because of generous clothing and accessories donations from supporters. It is our honor to give your no longer needed, like-new or new professional clothing and accessories a new chance at use. 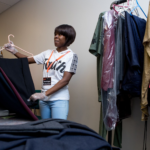 To donate clothing to our Milwaukee location, please call 414-267-3970 or contact Kim Wilson. To donate clothing to our Racine location, please call 262-898-5530 or contact Meline Grigorian.